She is currently bred to Jazzman! 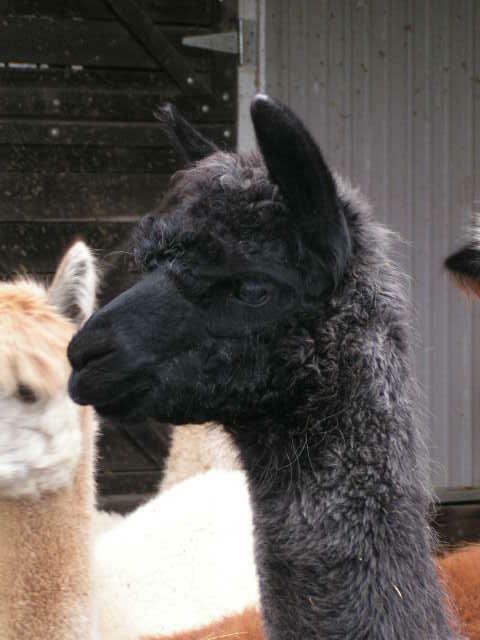 She could be bought with her cria Carla, for a special one time price of 6,000. 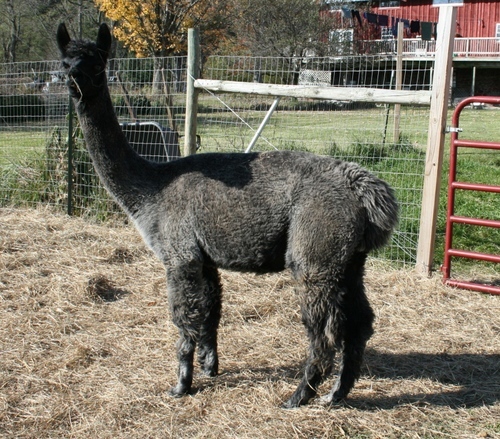 Carla is bred to Noir a second generation TB from Michigan...Call today! 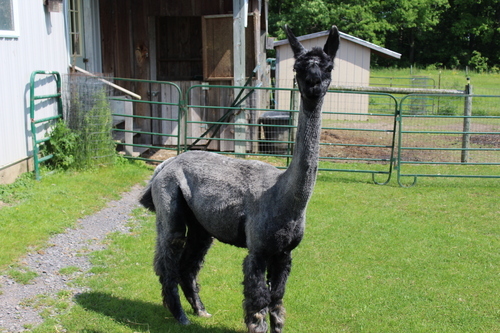 Lamac has become one of our favorites on the farm. 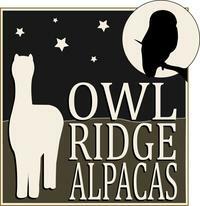 She is a true sweetheart, friendly with people as well as other Alpacas, and especially with crias. She carries herself with an air of elegance and confidence. She is a "modern grey" with gorgeous black points but, is truly a dark silver grey. 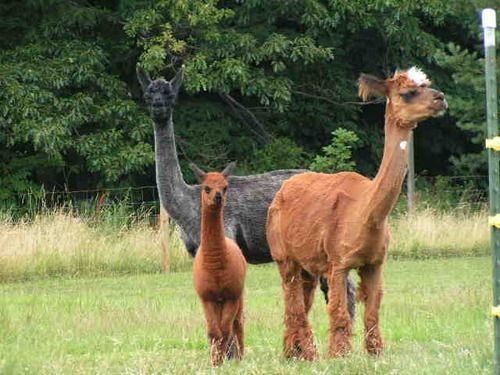 She also consistently produces beautiful cria in a variety of colors. 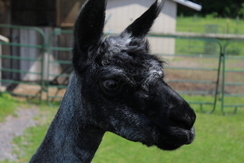 She is currently bred to our herdsire "Lochee" and we are expecting a beautiful baby this July.